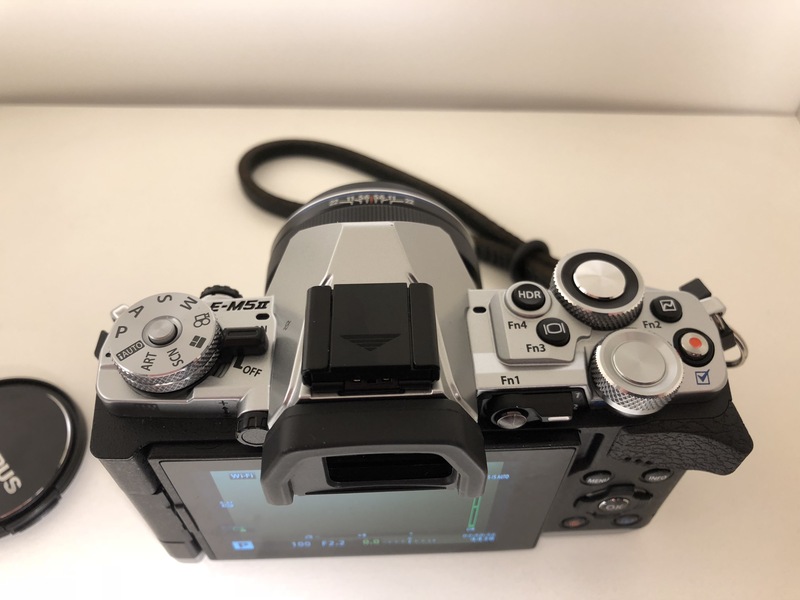 When the successor, the E-M5 mkii came out, there wasn’t really much that tempted me to upgrade, with the possible exception of built-in wifi – not enough to justify a big upgrade cost. But being able to quickly transfer pictures over to my phone was a big draw, so we I recently spotted a deal on a second-hand model on eBay, I couldn’t resist. I had also considered getting a second hand E-M10ii instead, but I’m glad I stayed with the larger model: the E-M5ii has the same fantastic metal build quality as the original and feels great in my hands. The switches and dials feel sturdier and the new 4-way directional controls are much improved over the slightly mushy 4-way controls on the original. Tried it a few times, but doesn’t seem like something you’d really notice on most images. Fairly slow, but gets the job done. Battery drain on the camera doesn’t seem to be noticeable either, even after letting 200+ images transfer at full resolution over a period of 30 minutes. Only issue is I haven’t found a great way to avoid duplicates in macOS Photos when dumping the full SD card via USB later. Really great: nicely implemented and makes a big difference when focusing on certain parts of an image in tricky low-light scenes. The tilting screen on the original E-M5 is really nice, and I occasionally do miss being able to quickly flip up the screen when shooting high up. But the swivel screen on the mkii flips around for… yes, I’ll admit it… selfies. Much better for getting nice shots with the missus and upcoming baby. I never had an issue with so-called shutter-shock on the old model, so meh. Since the image quality is essentially the same, you’re really only buying wifi, slightly nicer ergonomics, larger viewfinder and a few bonus features. If you’re getting your first Micro Four-Thirds or system camera, either model is great. If you’re on an earlier M43 camera, I’d try to swing for the E-M5ii. 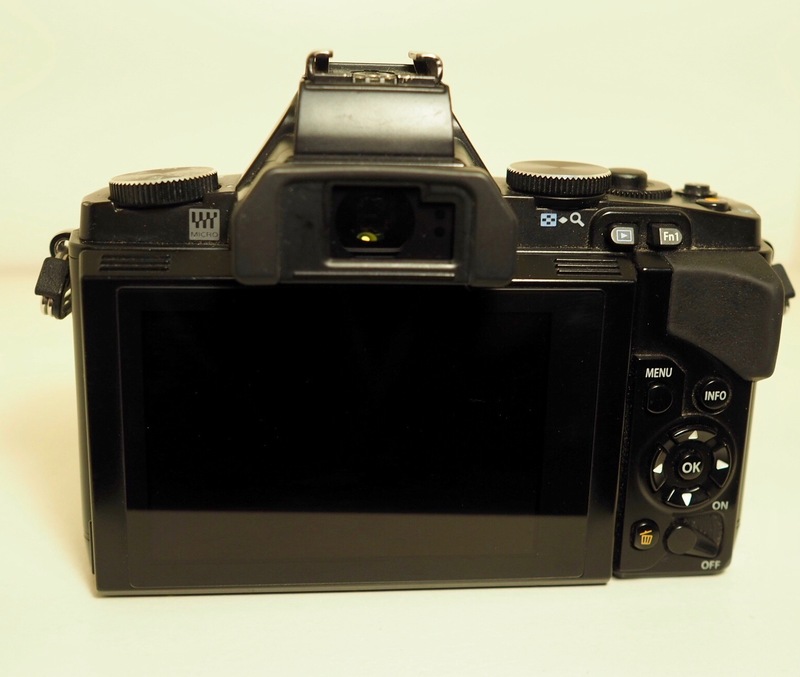 A used E-M5 can be had for around €300 nowadays, whereas the E-M5ii goes for around €400-600. 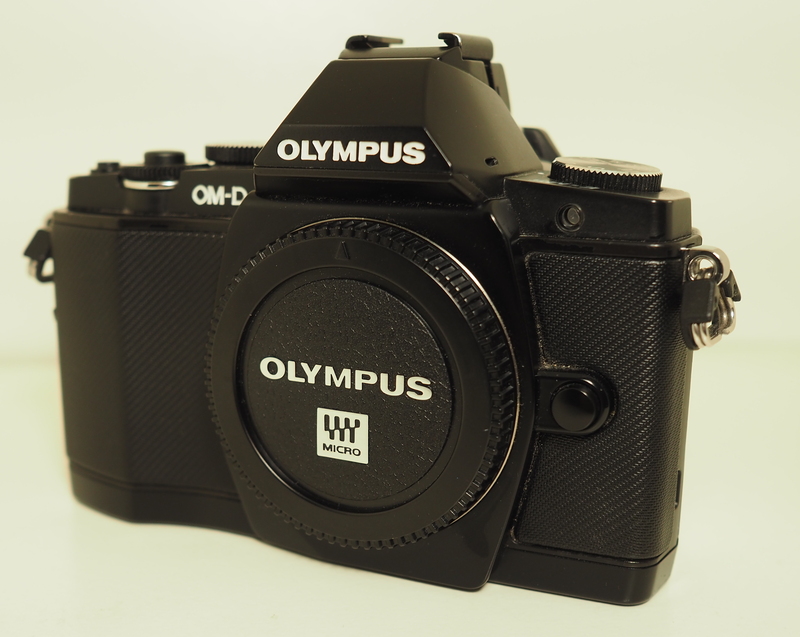 The budget E-M10ii is also a great alternative, if you don’t mind the slightly cheaper build quality. 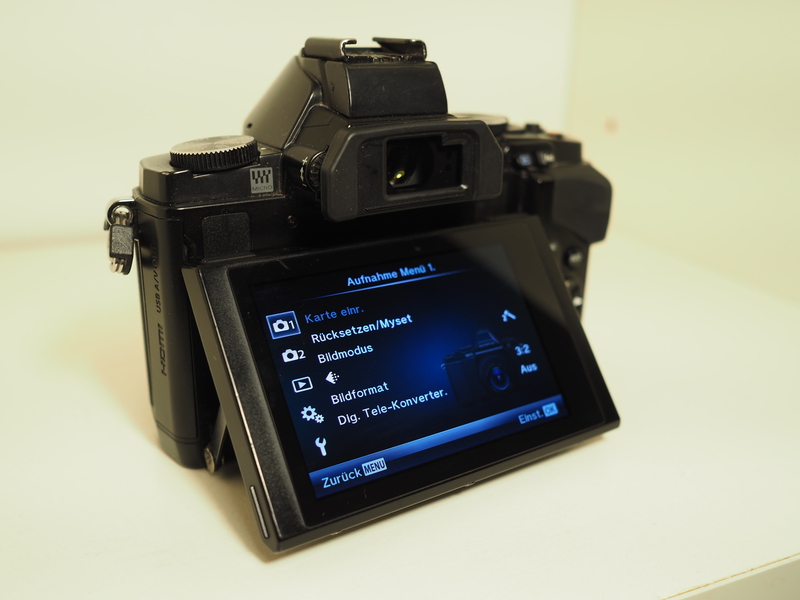 I’d avoid the successor E-M10iii though – it seems like they’ve omitted a lot of the more professional controls and features. 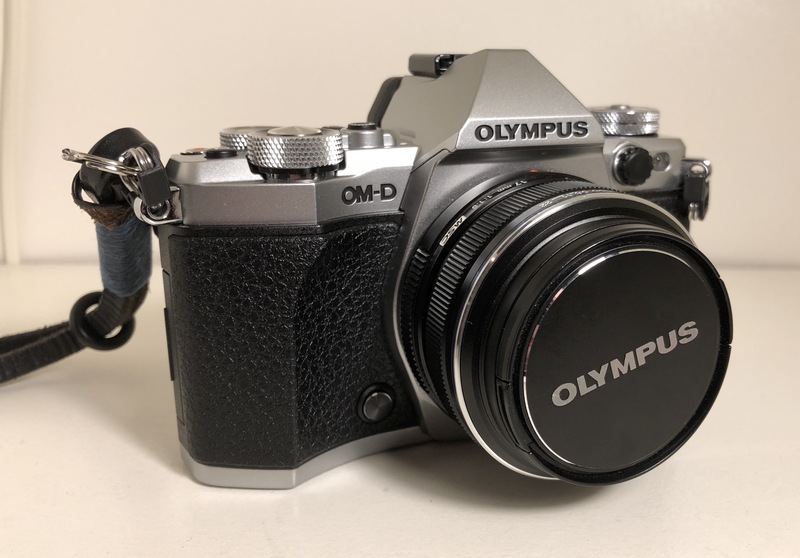 It’s also worth noting that the successor E-M5 mk III should be out early next year, so prices might drop again then and I would avoid paying full price for the mark II today if you can avoid it. 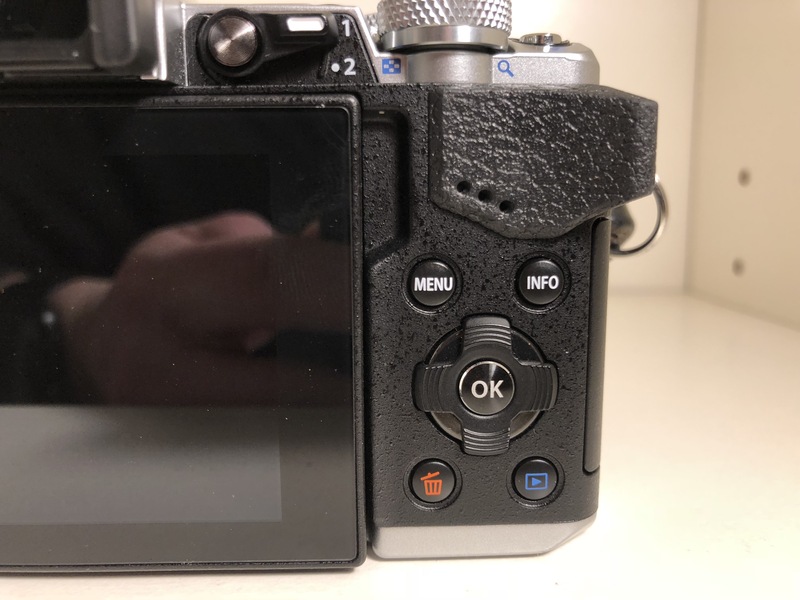 This entry was posted in Products and tagged buyer's guide, camera, comparison, e-m5, e-m5 mark 2, e-m5 mkii, Mark 2, micro four-thirds, mki vs mkii, mkii, olympus, om-d. Bookmark the permalink.